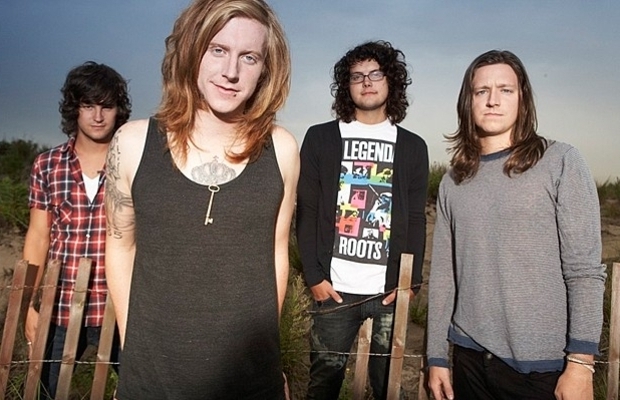 We The Kings announced today that they will be crowdfunding their fourth album through an IndieGoGo campaign. The band has a target goal of $35,000. “You guys [the fans] are the reason we’ve made it this far to begin with,” says lead guitarist Hunter Thomsen. “You can expect this to be the best album we've ever made, because there are no strings attached. We are the ones deciding everything about this album and with your help we can truly make the best WTK album yet,” says singer Travis Clark.